Welcome to the second instalment in the quest for the brainless joys on internet TV. This week, it’s Amazon’s turn to guide us to weird and unexpected places. Artificial intelligence can be scary. Like when you just think about a holiday and suddenly ads for Zanzibar resorts, cheap flights and affordable luggage starts popping up on your timeline. Algorithms are sometimes unwanted assistants, like the dude who pops out of nowhere to direct you safely into an empty parking spot on a totally deserted street. But, like the making of polony, the process only bothers you when you’re aware of it. When things just happen “magically”, we’re in awe of the machines that steer our online consumption. This week, it’s Amazon Prime’s turn to guide us to weird and unexpected places. All by clicking on suggestions. When it comes to the streaming platforms available in South Africa, Amazon Prime is the one I’m the least familiar with and this is also the one that has had the least chances of learning my viewing behaviour. All five seasons of the UK version of the US hit Wipeout are available on Amazon Prime. In true British fashion, nobody can be accused of taking things too seriously. Where Ninja Warrior brings serious athletes together to reap the rewards of years and months of athletic training, Total Wipeout brings together Brits with slightly fewer athletic ambitions, but unstoppable eagerness. Well, not totally unstoppable. Most them seem to be stopped by the first or second obstacle. But in a very entertaining way. Especially since landing in the water below, the obstacles don’t eliminate a contestant like in a proper obstacle course. Oh, no. They get to carry on trying – dripping wet and slipping all the way. In true British fashion, nobody can be accused of taking things too seriously. 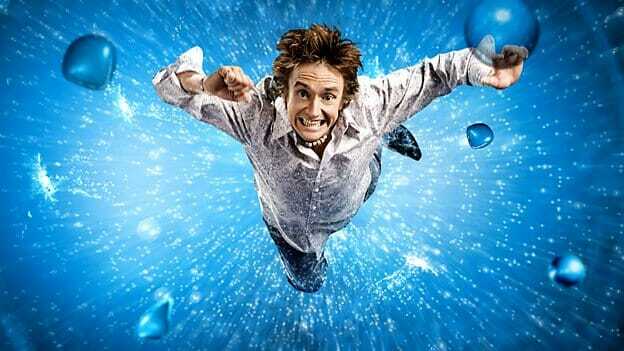 Especially not with Richard Hammond providing the studio links and running commentary. Only his charm and boyish good looks let him get away with lines like “And this is the Terror-Go-Round. Because it’s terrible, and it goes around”. On the ground, with the contestants, is Amanda Byram, doing her best to ask serious questions and engage the contestants. Sometimes even without laughing at them. But just sometimes. Fun Fact: The British version of Wipeout is one of 37 other international versions of this strangely masochistic, yet strangely entertaining show! 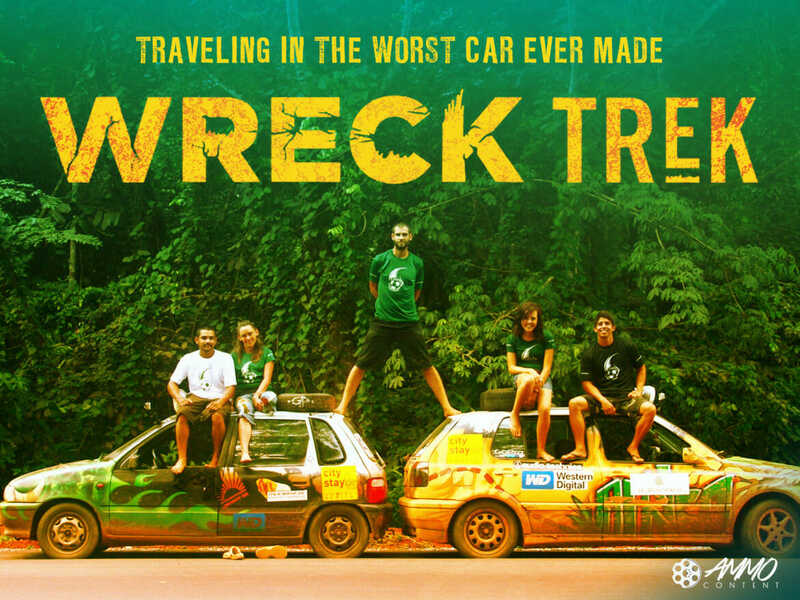 After buying salvaged cars in Berlin and getting them up and running, a motley crew of friends and strangers drive them all the way to the southern tip of Africa. In the first episode we get introduced to all the participants and join them in picking up their cars. Looking at the way these guys hassle and fight about the first leg of their trip – all still in Germany – it seems rather obvious that this is going to be an interesting trip. Well, it did for a while. Do you remember when Wreck Trek premiered about five years ago and it was all over the news for its unique content and novel approach? No? Well, there’s probably a good reason for that. I’m not saying this is boring, but it just took forever to get going. Yet the teaser promises “a cross continent run through Africa. They face breakdowns, extreme terrain and even robbery”. So if you’ve got the time and feel like it, give it a go. This show has been around for ages, in both American and British formats (both starring Colin Mochrie and Ryan Stiles) that there was a time when it popped up on three or four different channels on my digital bouquet. The two most recent seasons of the new series (S05 and S06) are currently running on Amazon Prime and to be honest: The format hasn’t aged a bit. But I prefer Aisha’s hosting to Drew Carey’s. Not just for the obvious aesthetic reasons, but also because it seems to be less of a competition between the hosts and the contestants, but rather a team effort. 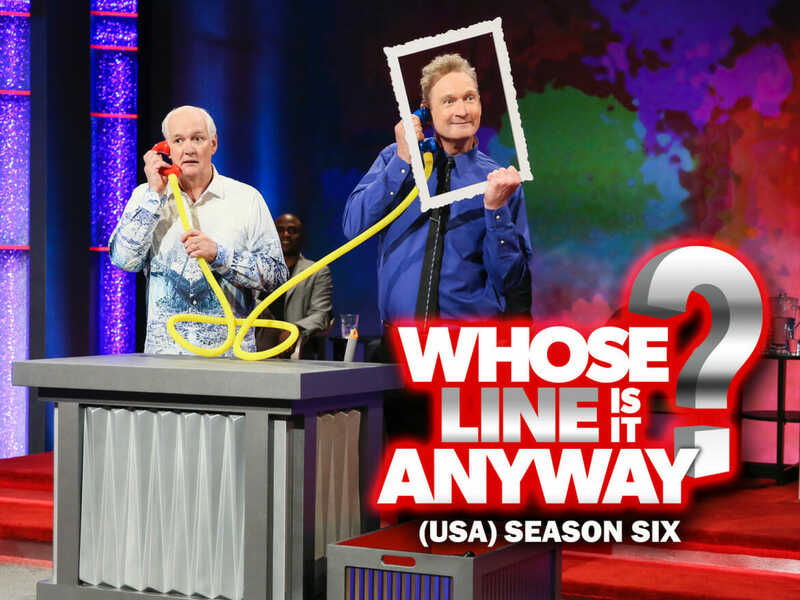 Fun Fact: The original Whose Line Is It Anyway started on BBC radio and the first television series that sprouted from it aired from 1988 until 1999. For a moment I thought this might be something in the vain of the classic 90s show Men Behaving Badly. Which it unfortunately isn’t. Man, I loved that show. If you don’t know it, find it. Well, as mentioned, People Behaving Badly is not the same. It’s actually exactly what the name implies: a prank and clip show of people doing strange stuff. Clip shows have always fascinated me. Not in terms of their content, but their mere existence. Taking clips from social media platforms that would normally be sent from person to person and compiling them all for an half hour of television doesn’t seem to be the most novel idea ever, but it seems to work. If your inner sadist gets a kick out of seeing people do stuff that no sensible human should never even attempt, this is the one for you. Fun Fact: People do very stupid things. And there’s usually somebody with a camera nearby. Well, that’s that for this week’s attempt at channel hopping in the era of streaming. Maybe slightly less successful than the previous? Who knows. Up next, Showmax. Make sure you catch our dedicated couch potato’s adventure in show surfing on South Africa’s own streaming platform. Call it dagga, weed, cannabis, Mary-Jane or Die Rondkyk Rothmans – it’s streaming loud and proud on a screen near you. No one wants to go into a Roasting cold! That's how you get burned. This Showmax Original comedy-reality series gives SA's top comedians the chance to take Skhumba on a trip to their hometown to show him their roots and how they got their start in comedy. Who is going to be roasting AKA the Supa Mega? Did you hear the one about the lady with the blue hair, the funny-guy and the man with the pineapple hairstyle who walked into a Roast?